I may be on a current no-spend January but just before then, I might have made a cheeky purchase before work one day. I just can’t resist a 3 for 2 offer! I’ve been looking for a new hand cream for a while but haven’t found a decent one at a recent price. 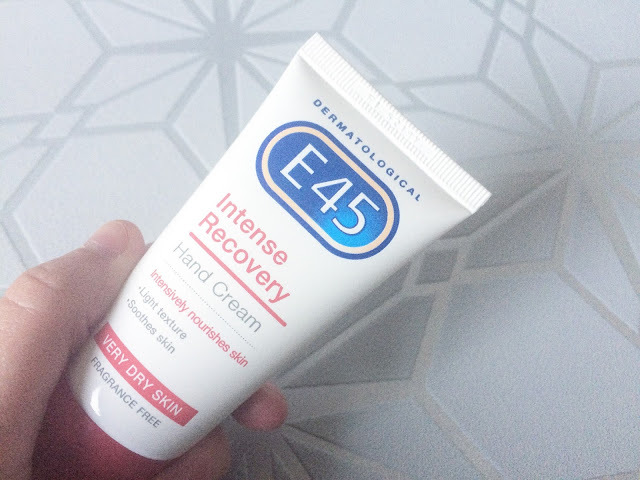 I love E45 cream for my body so I don’t see why it would be any different as a hand cream. I have to avoid creams with fragrances in and that are specific for dry skin. 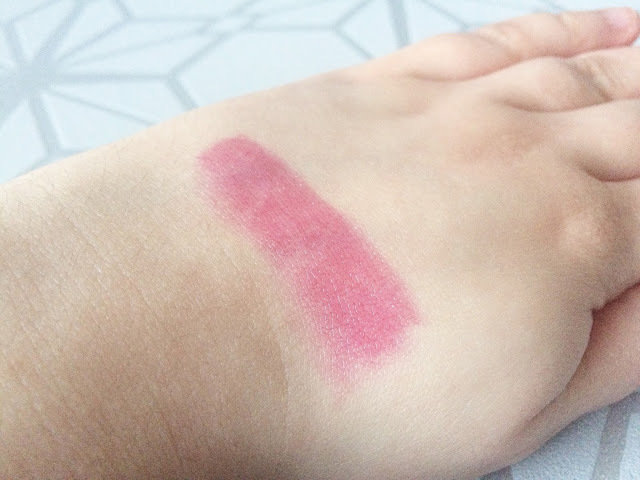 I’m already the proud owner of a peach shade of the MUA Sweet Sheen. This time I bought the lip balm in Cherry Bomb. Over the past couple of weeks, I’ve found myself wearing these for work. They’re great because you don’t need a base on underneath them so I just throw on in my handbag to top up on the go. Next up I bought three more nail polishes. I don’t need anymore yet I find myself with absolutely no willpower when it comes to nails. When I saw a 3-for-2 offer on Rimmel London nail varnish, I couldn’t resist! I own a lot of brights and darks but very few pastels. I opted for baby pink (Sweet Retreat), lilac (Go Wild-er-ness) and baby blue (Too Cool To Tango) as these are staple pastel colours. They’ll be perfect for the spring time. 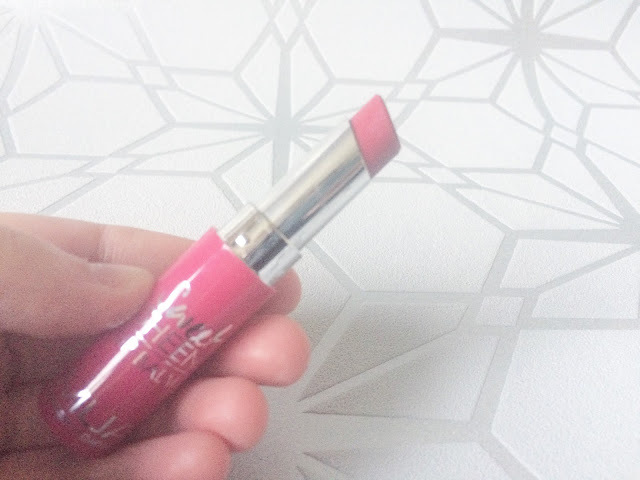 Have you made any Superdrug purchases recently? Leave me a comment below if you have!